Las Vegas has become the first city in America to digitize roadway information for operators who are testing autonomous vehicles. 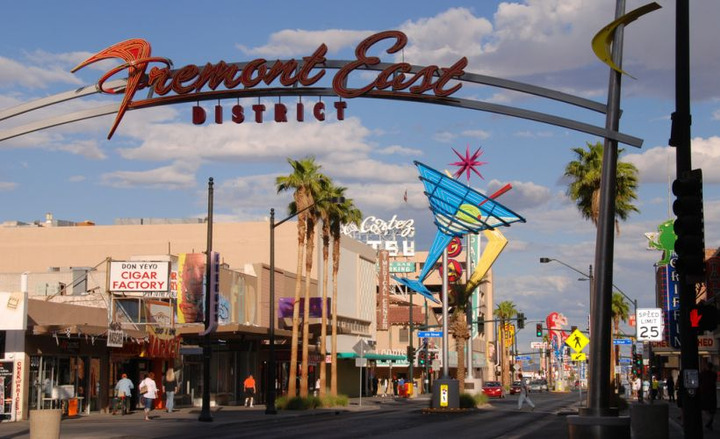 Operators who are testing and deploying autonomous vehicles in two key areas of the city — Fremont Street in downtown and another area near the Las Vegas Convention Center — now have access to road authority-verified traffic guidelines. The commission used software firm INRIX to digitize the roadway rules so that AVs can safely navigate on public roads. The firm's product, INRIX AV Road Rules, lets cities and road authorities quickly and easily digitize local restrictions such as speed limits, crosswalks, number or lanes, school zones and stops signs. The data is then provided via an open API to automakers and AV operators so that their vehicles can comply with specific local rules and regulations. In addition, INRIX AV Road Rules allows cities to leverage information from AVs about the infrastructure and report damage like potholes, worn line stripping, or missing signage. This capability is designed to improve roadway safety and enhance mobility for all road users. Nevada was a trailblazer in autonomous vehicle development, issuing the first license in the nation for Google to test its AVs on the state's public roads back in 2012. With this latest roadway digitization project completed in Las Vegas, the commission appears to remain committed to staying at the forefront of advanced transportation technology testing and development. "INRIX AV Road Rules lays the foundation for piloting highly automated vehicles on public streets by facilitating access to an important dataset that road authorities are in a unique position to provide," said Tina Quigley, the commission's general manager.